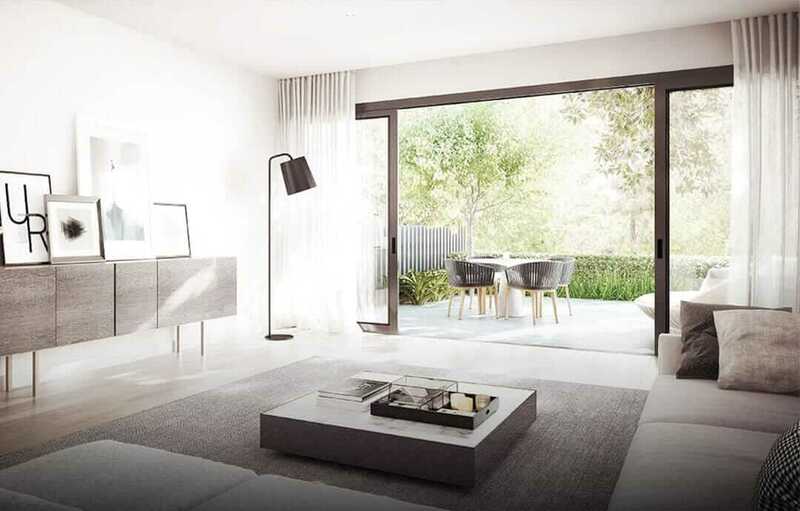 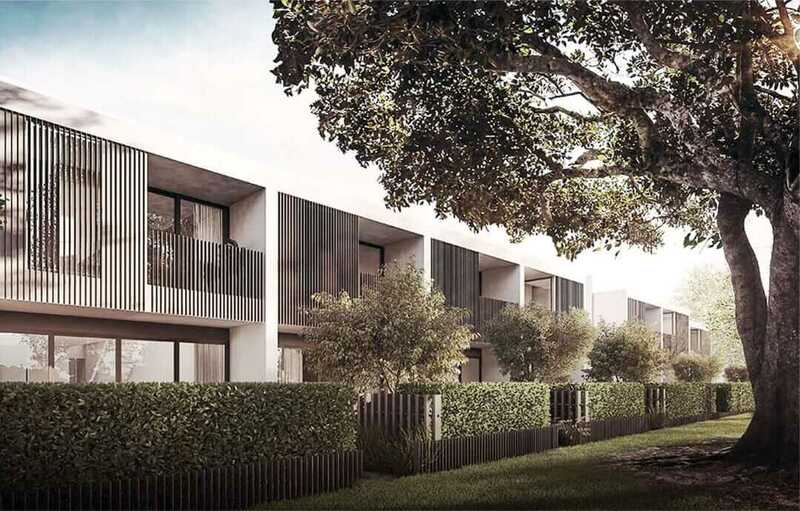 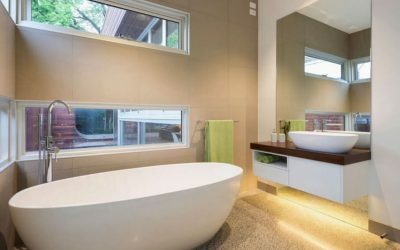 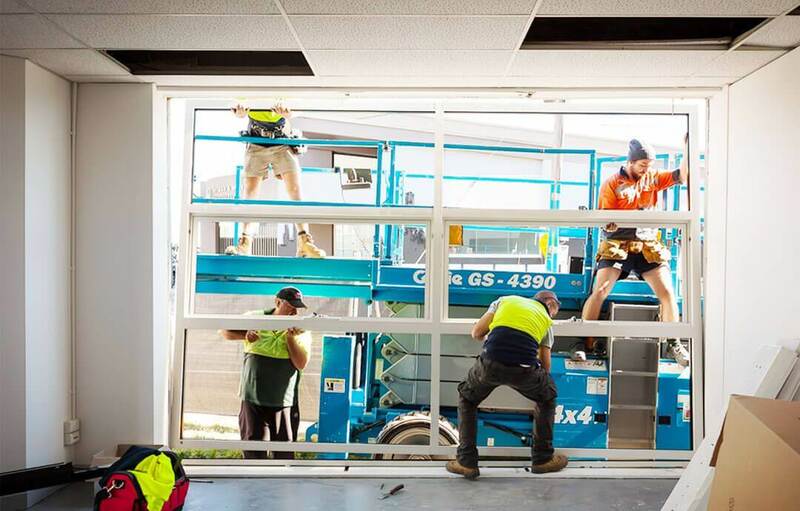 Regency Windows is your leading supplier and manufacturer of aluminium windows and doors for residential and commercial projects across greater Melbourne. 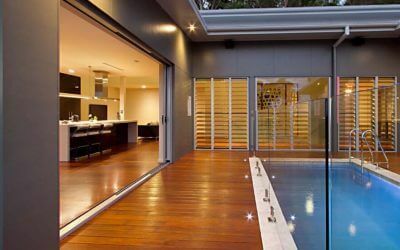 Our range of window and door products, and energy-saving systems can be custom manufactured to your own unique specifications at our workshop in Thomastown. 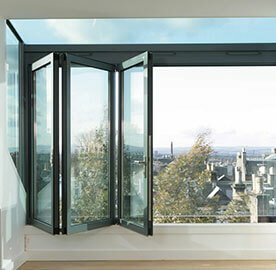 Haven’t had any luck finding the exact look you are after for your windows or doors? 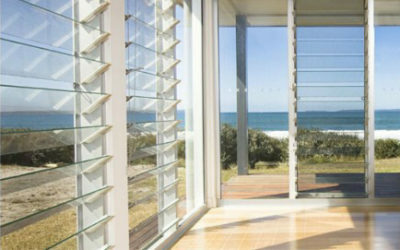 Ask us how we can bring your vision to life, with our onsite custom design and fabrication capabilities.